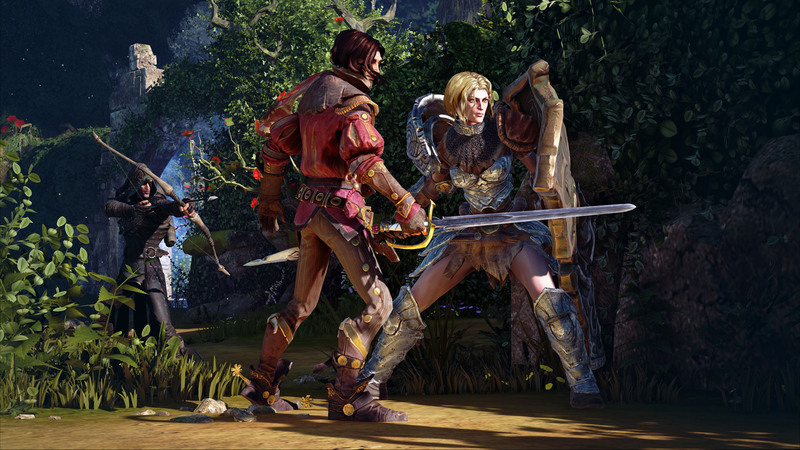 Like Evolve, the 4v1 asymmetric multiplayer may be my favorite part of Fable Legends. 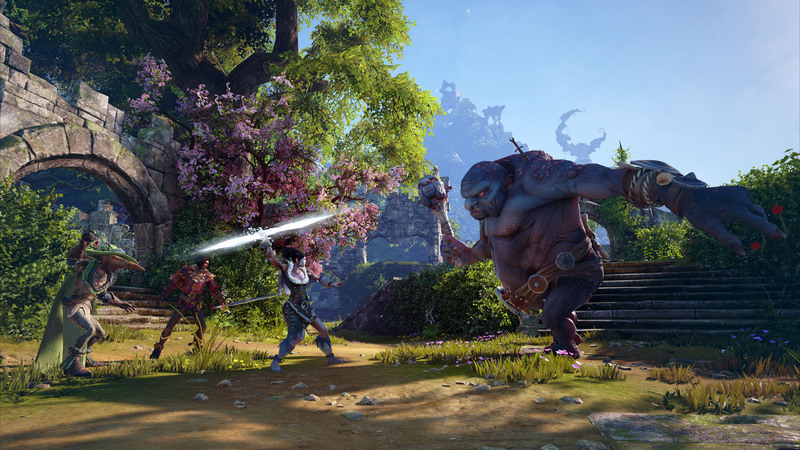 Update: I spoke with Fable Legends game director David Eckelberry about the game - you can see that interview in full to the right. 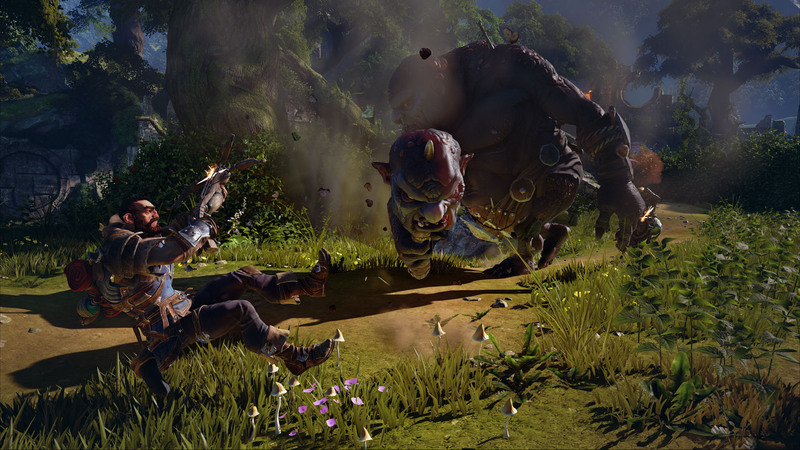 Original Story:The guys left at Lionhead Studios may be a little bitter at Peter Molyneux's departure. 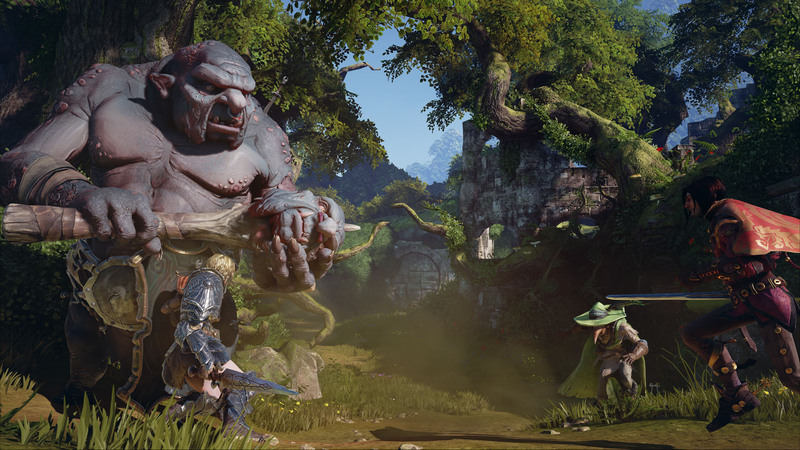 In the brief presentation before my hands on with their new game, it was emphasized that they were heading back to the high-fantasy of the "more successful Fable games like Fable 1 and 2" and away from the technology of that latter titles. 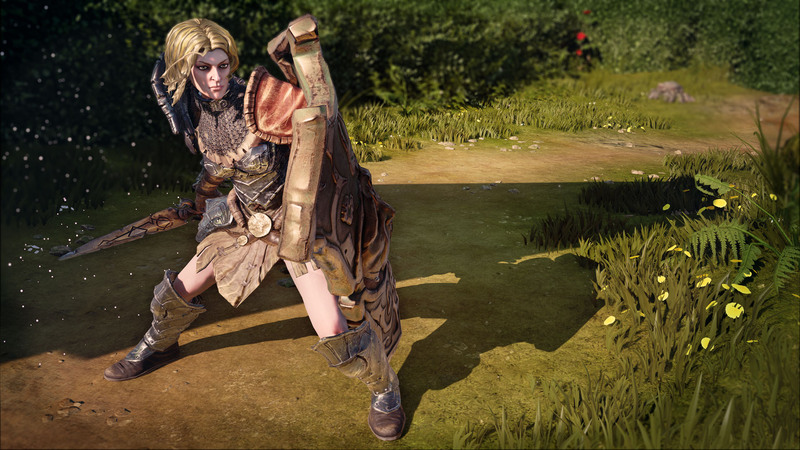 But that doesn't mean game technology isn't a priority, and Fable Legends does it by building the game as an opt-in multiplayer experience throughout. 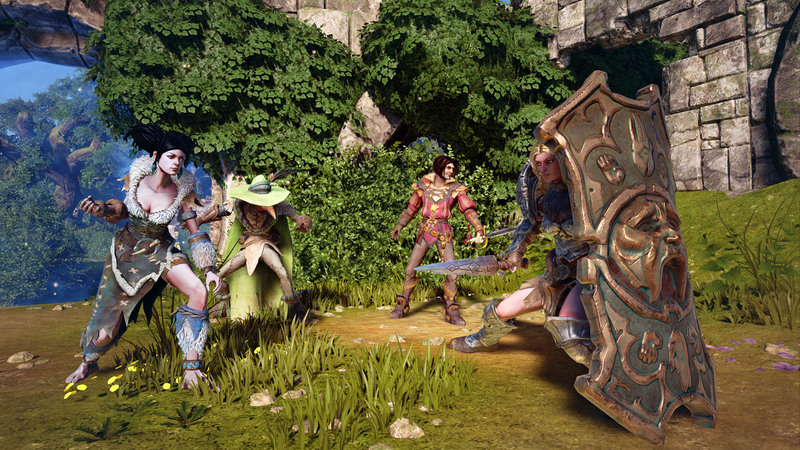 At any time, you can join with other heroes to take on quests and fight monsters that are controlled by a villain, who can also be another player. It may say something about me, but I loved setting traps, and attacking the heroes with my monsters. I liked being the bad guy. To be clear, the whole experience can also be controlled by an A.I. You don't have too play with other people, but it might be pretty fun if you do. Here's why. 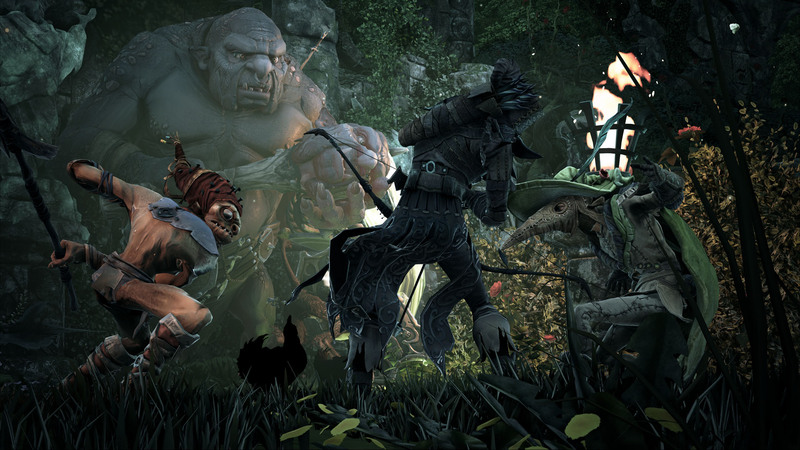 The heroes have their own set of abilities and can help each other take down monsters. 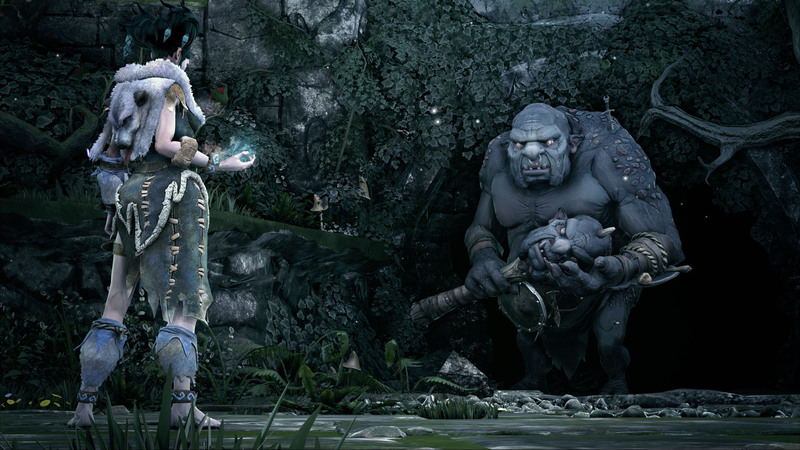 As the villain, you have a preparation phase in which you can set monster spawn locations, traps, and other things like totems to heal your creatures. 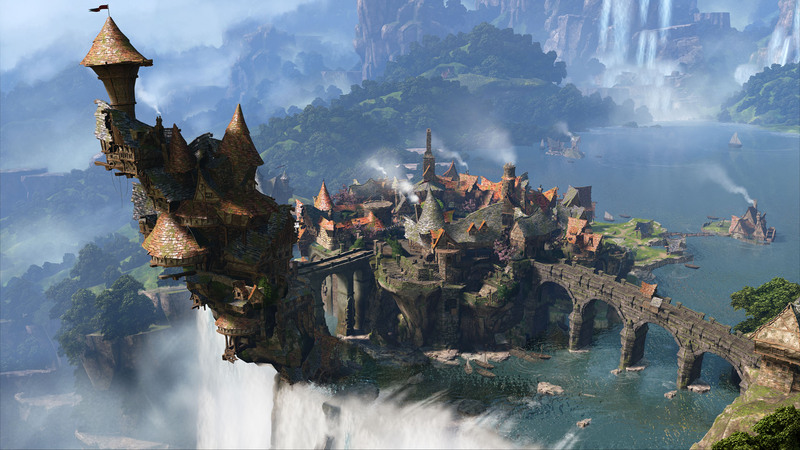 You do this in several waves in each location, so the battle will flow across the "arena" as it's called. Your next wave of monsters won't spawn until the heroes have killed every monster in the previous wave. 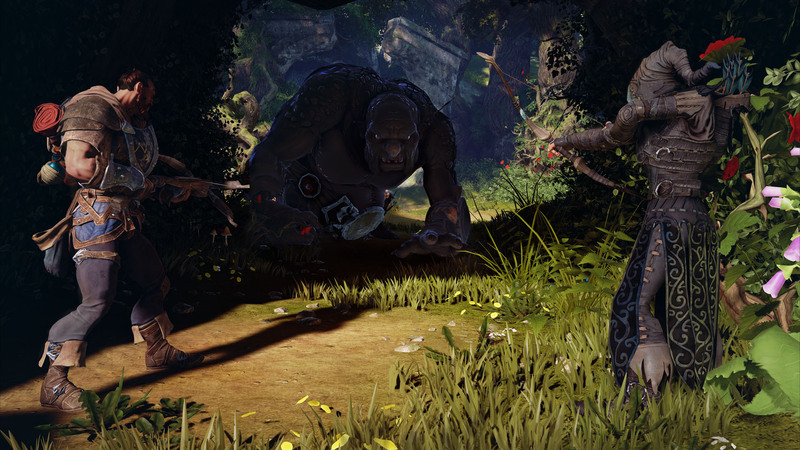 The villain mode is definitely the more complex way to play Fable Legends and it will appeal to players who enjoy the Dungeon Keeper and StarCraft combination of gameplay. 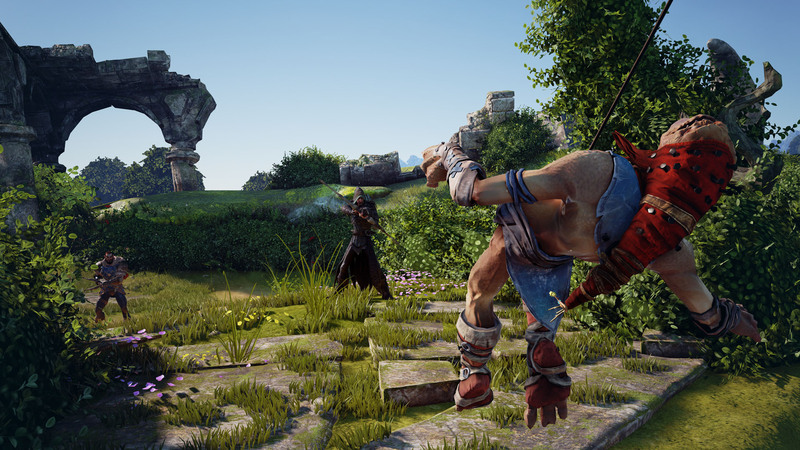 It is a lot to take in and manage, mentally, but that also means it can be a bit more rewarding than your normal hack and slash game. 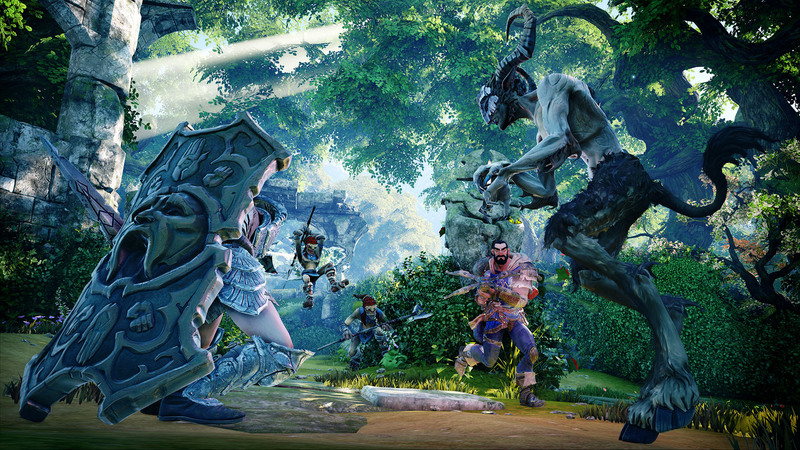 I'll keep an eye on Fable Legends and hopefully learn more before it comes out on Xbox One. No release date or window was given, however, so we may have to wait for a while. I'll update more when I pester Microsoft for a date today on the final day of E3.